MyHealth Mobility has a long history of servicing customers’ equipment within the East Sussex area and helping them resolve their mobility issues. 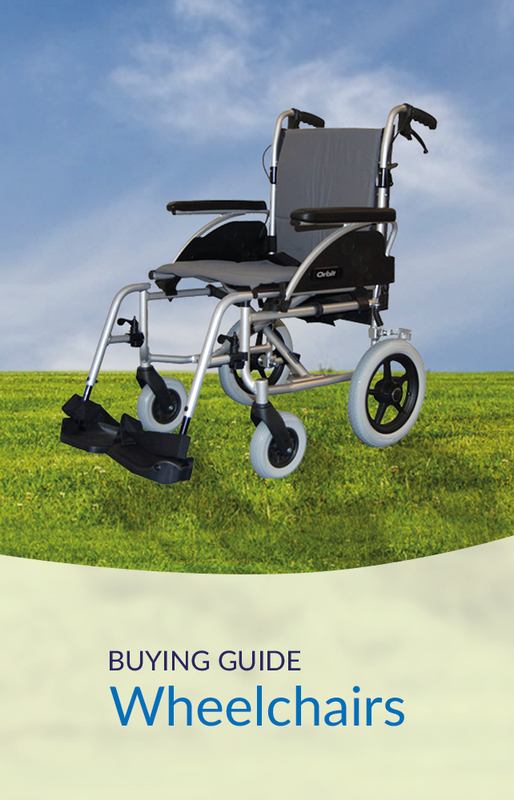 We have been providing mobility and disability aids and equipment for over 30 years, formerly trading under AJ Mobility. We wanted to inject a new lease of life into the brand and promote exactly what we’re all about; the people. MyHealth Mobility embodies everything that is important to us, and that is helping our customers enjoy life by finding the right mobility aid for them. 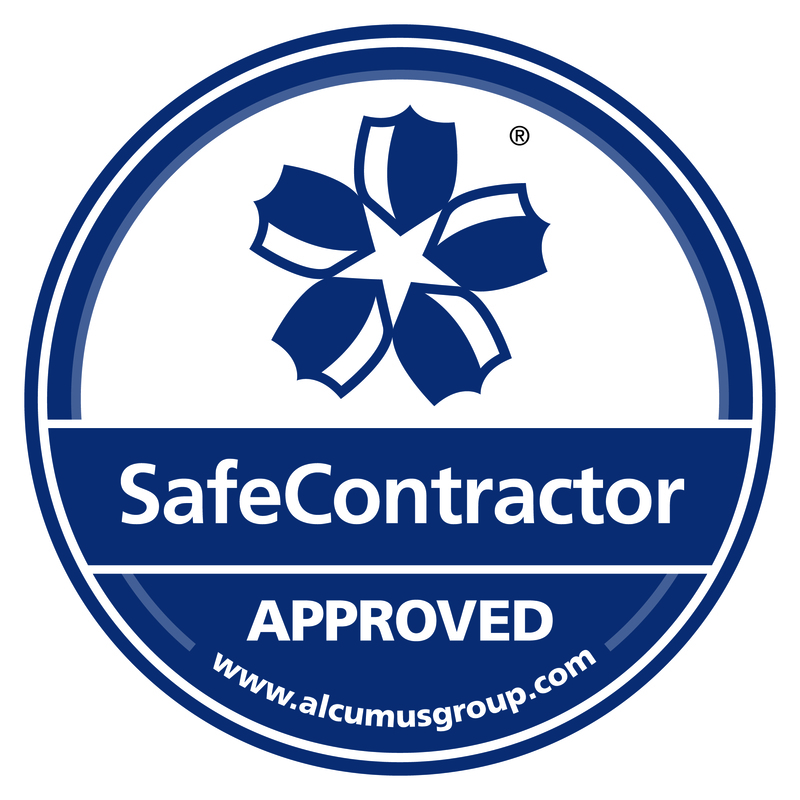 We are a friendly team of real people who really care about our customers and their quality of life. Find out more about what makes us so unique here. Our parent company, AJM Healthcare, is a leading provider of mobility equipment and wheelchair services to State commissioners including the NHS. We pride ourselves on being more than just an online mobility shop, instead taking the time to really understand the individual needs of each of our customers and providing a wealth of knowledge,expertise and experience to help them find the best solution to their mobility needs. 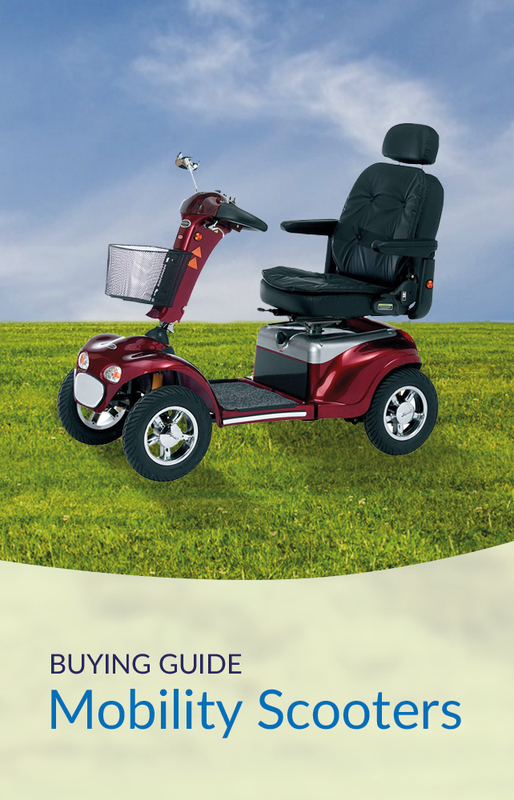 Speak to our team today on 01323 444861 to arrange a free home demonstration of our mobility scooters, wheelchairs or riser recliners, or to ask any mobility related questions.